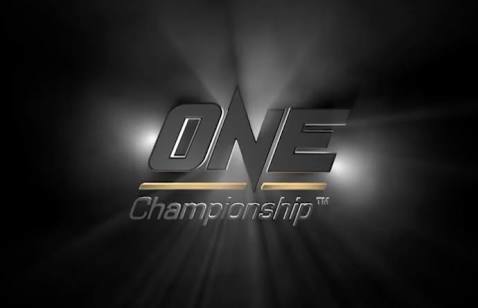 The largest global sports media property in Asian history, ONE Championship™ (ONE), delivered another amazing spectacle at the Mall of Asia Arena, delighting the packed crowd with a display of world-class martial arts action. Manila played host to ONE: HEROES OF HONOR, featuring the absolute best in local and international martial arts talent. Also making its highly-anticipated debut is the all-new five rope ring, which served as the proving ground for both ONE Super Series and ONE Championship bouts. In the main event, Kevin “The Silencer” Belingon of Baguio City, Philippines defeated American Andrew Leone by technical knockout. In the co-main event of the blockbuster card, Giorgio “The Doctor” Petrosyan earned a unanimous decision victory over Jo Nattawut. ESTABLISHING EFFECTIVE MONITORING-VERIFICATION-ENFORCEMENT:Department of Energy (DOE) employees listen intently as Philippine Metrology, Standards, Testing and Quality, Incorporated (PhilMSTQ) President Cirila Sescon Botor conducts an orientation on ISO/IEC: 17020:2012 and ISO 9001 during the three-day DOE workshop setting the proper requirements to help outsourced inspection bodies in monitoring, verification, and enforcement (MVE) effectively. The Department of Energy (DOE) collaborated with the European Union-Access to Sustainable Energy Programme (EU-ASEP) for a three-day intensive training to ensure the quality of energy infrastructures in the country. The training-workshop began last Wednesday (11 April) and ended on Friday (13 April). The first day of the workshop was conducted at the F1 Hotel in Bonifacio Global City while the second and third days were at the Department of Energy's headquarters. It focused on the Philippine National Quality Infrastructure (PNQI), which enables the development and compliance of the government agencies, specifically the DOE, with the increasing quality requirements in the energy industry. PNQI provides support to the national authorities in performing their mandates for consumer protection, free trade, environmental protection and other societal objectives. 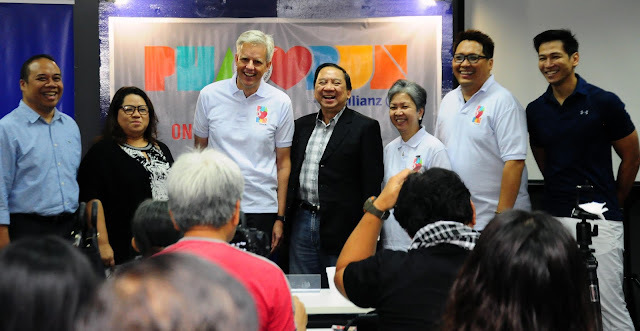 “This will help build the capacity of the DOE to promote energy efficiency through monitoring, verifying and enforcing,” said DOE Assistant Secretary Robert Uy during his opening remarks who also acknowledged EU’s assistance in promoting PNQI awareness and knowledge. The DOE-EU-ASEP partnership aims to provide the DOE with a working knowledge of the internationally-recognized standards and processes in the energy sector. This will also increase knowledge and appreciation on the PNQI benefits among government decision makers, legislators, regulators, industry and consumers. The event tackled the standards issued by the International Organization for Standardization (ISO) and the joint committee of ISO/International Electrotechnical Commission (IEC) that will be applied for the PNQI, namely, ISO/IEC 17020:2012 and ISO 9001. ISO/IEC 17020:2012 sets out the criteria for the operation of various types of bodies performing inspection. ISO 9001, on the other hand, specifies requirements for quality management systems. The workshop also discussed the main elements of national quality infrastructure including: metrology, standardization and accreditation to guarantee up-to-standards energy infrastructures. By definition, metrology is the guarantee of exact and reliable measurements; standardization is the description of properties, dimension, tolerance and other characteristics of products; and accreditation is the recognition of the product’s technical competence. With the PNQI training, the DOE is enable to improve its guidelines in recognizing outsourced inspection bodies to better perform monitoring, verification and enforcement (MVE) of products and services. Specifically, the DOE officials and staff were able to go through all of the requirements within ISO/IEC 17020:2012 and ISO 9001. With this, the DOE were able to plan the criteria that are going to applicable in properly setting the guidelines for MVEs. As a result, the guidelines will initially be focusing on appliances, namely lighting, refrigeration and air conditioning, then will be branching out to other energy products and services. Beyond the training, the DOE aims to benefit the consumers by ensuring that the services or products are safe and conforming to the quality standards. Present during the training are the officials and staff of the DOE and EU-ASEP and the academe. Sun’s up, school’s out! 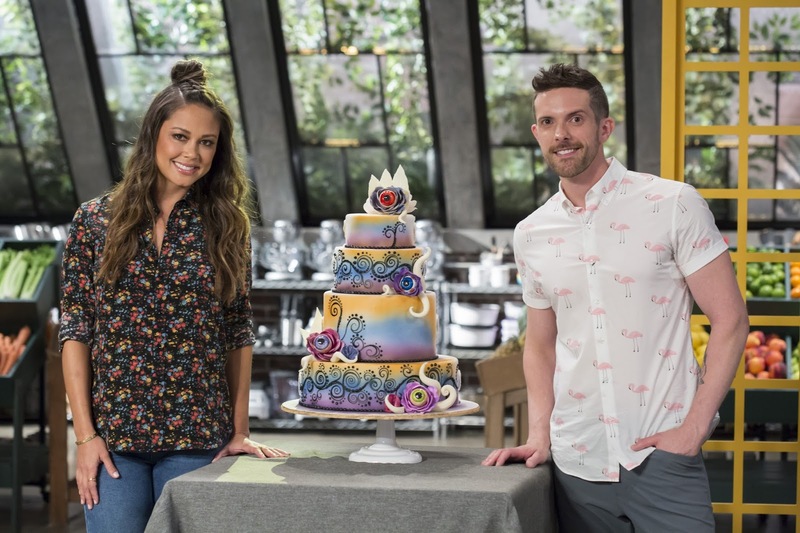 Still trying to figure out a fun but productive way for the kids to use their summer break? 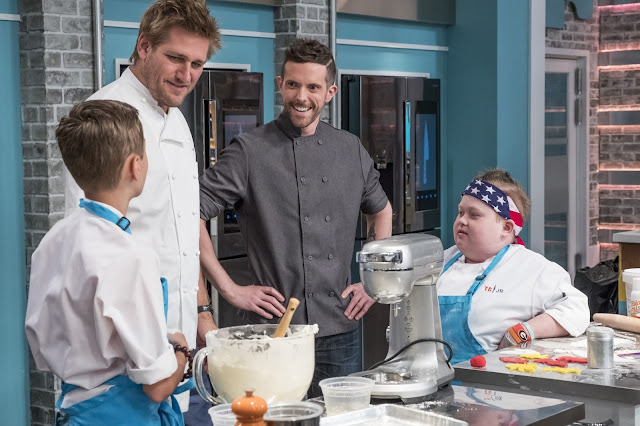 Chef Curtis Stone, head judge on LIFETIME’s sizzling new show Top Chef Jr., is dishing out recipes that you and your kids can try together. Kick everyone’s favorite comfort food up a notch with Chef Curtis’ Mac and Cheese with Gruyere, Cheddar, and Bacon, an indulgent, easy-to-make casserole that’ll leave everyone asking for seconds—or thirds! 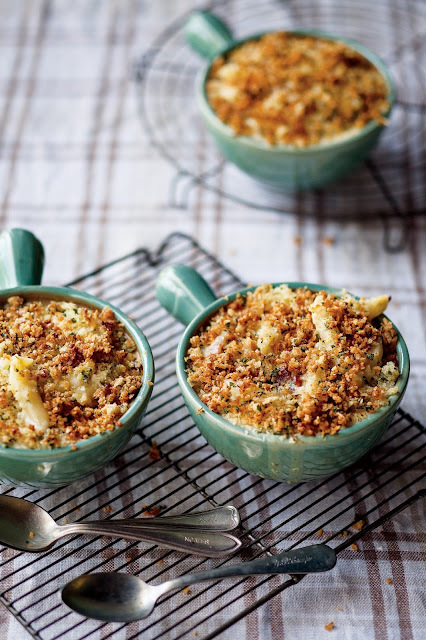 Each serving oozes with cheese and holds delightful morsels of flavorful bacon that your kids will have as much fun preparing as they will savoring it. 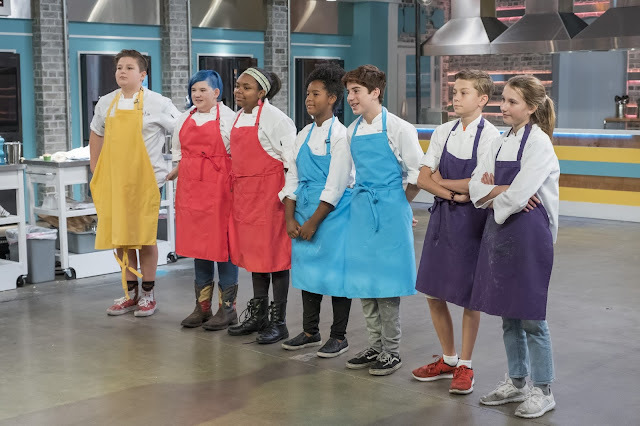 Who said kids can’t take on French cuisine? 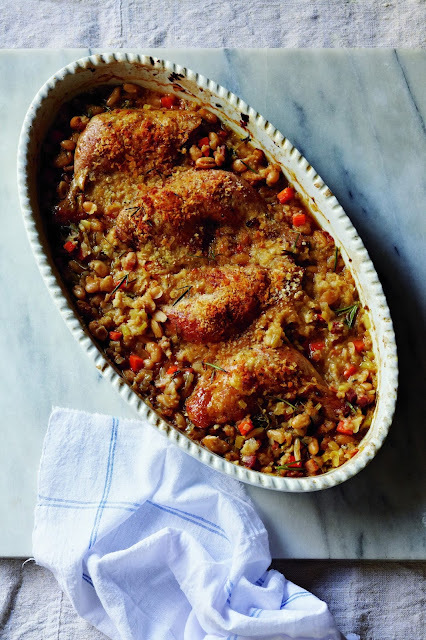 Tackle this Chicken Cassoulet with Fennel and Bacon together and prove that a great dinner doesn’t have to be complicated. Although cassoulet, a slow-cooked casserole from southwestern France, is traditionally made with beans, duck, and pork, Chef Curtis keeps it light by using chicken, bacon, and a Parmesan bread crumb topping to balance out the flavors. 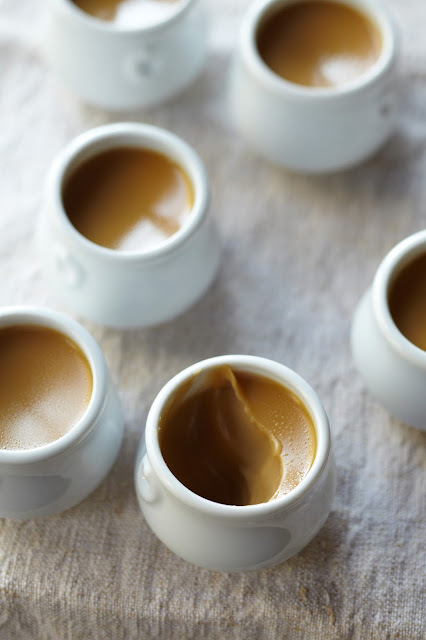 Salted Caramel Pots De Crème may sound fancy, but these little custards are easy to assemble if you’ve got several hands working in the kitchen. An insider tip from the chef: if you use aluminum foil to cover the baking pan of the custard cups, your pots de crème will turn out luxuriously smooth and are sure to become a household favorite. Take advantage of the fruits in season and whip up bowls of Exotic Fruit Salad Passionfruit Granita, a fresh mix of pineapple, papaya, mango, and star fruit, topped with a snow-like spoonful of pureed passionfruit or mango. Stir in a little mint to add edge to this icy concoction perfect for a hot day. 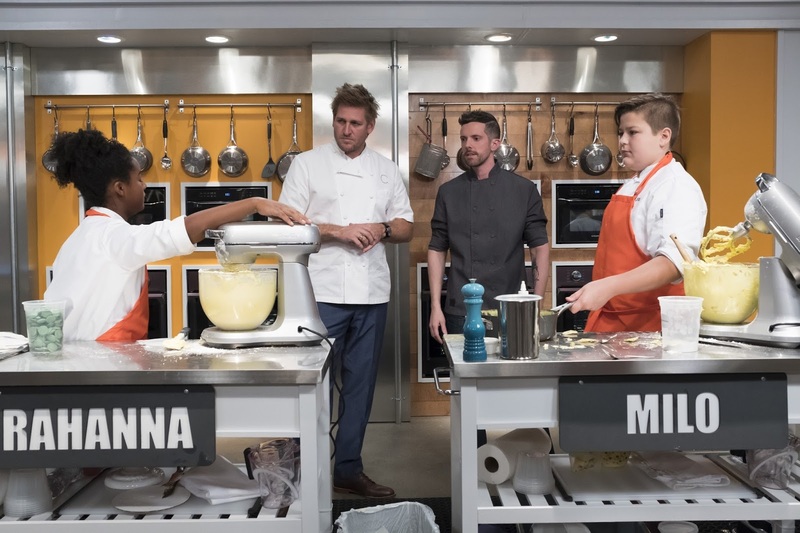 For more tiny chef inspiration, tune in to Top Chef Jr. on LIFETIME from Tuesdays to Thursdays at 8 PM and watch some of the most talented young culinary masters from around US prove that they’ve got what it takes to be the next generation of Top Chefs. Lifetime is available on SKYCable Ch 65 and Lifetime HD Ch 199; Cable Link Ch. 223; Dream Satellite Ch 28; Destiny Ch 44. Lifetime is an entertainment destination offering the highest quality dramas, movies and reality. 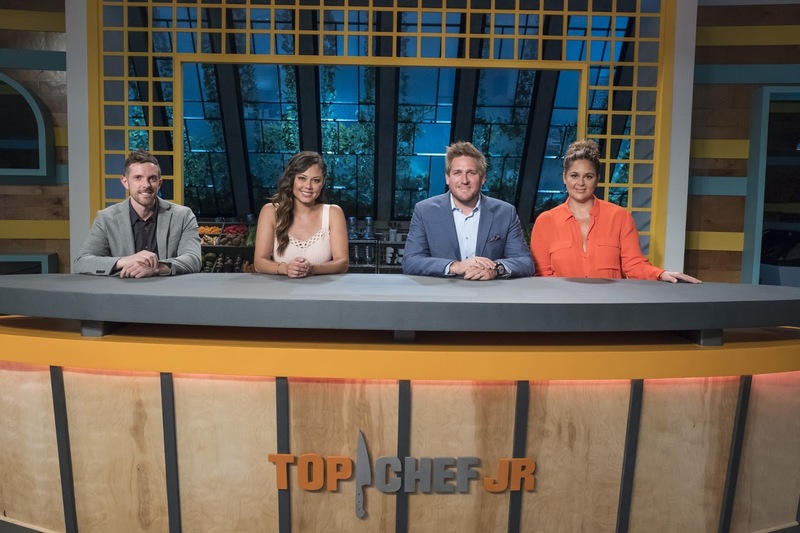 A television network infused with passion and empowerment, it is the leading channel for women in the US. 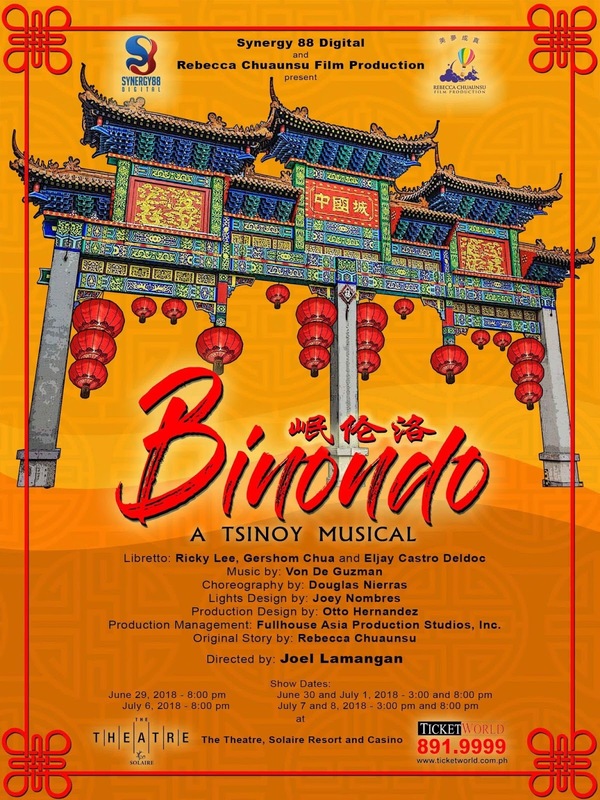 SYNERGY 88, Rebecca Chuaunsu Film Production (RCFP) and Fullhouse Asia Production Studios, Inc. proudly presents BINONDO, A TSINOY MUSICAL directed by Joel Lamangan and written by Ricky Lee with Gershom Chua and Eljay Deldoc. BINONDO, A Tsinoy Musical’ tells the story of how LILY, a Filipina night club singer in pre-Martial Law Manila, and AH TIONG, a mainland Chinese scholar returning to Cultural Revolution-era Beijing, embark on a journey of great love and heartbreak that begins one fated, moon-lit night during the Mid-Autumn Festival of 1971 in the heart of Manila’s Chinatown. LILY, a hopeless romantic, finally finds her unlikely great love in AH TIONG, a cynic about destiny, during this night of one of the fullest moons ever recorded and on the birthdate of Ge Lao, the Old Man Under the Moon or the Chinese Deity of Love. 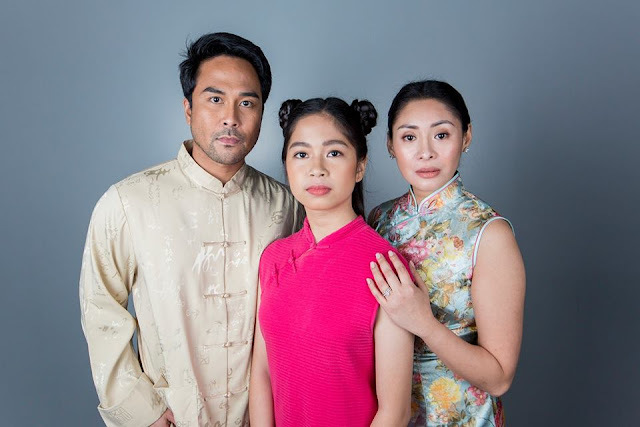 Vying for LILY’s heart as well is CARLOS, a local Chinese childhood friend of hers who is finally pushed to confront his feelings for her with the arrival of this stranger set on stealing her heart. A triangle centered on different ways of loving and receiving love forms the crux of this story. 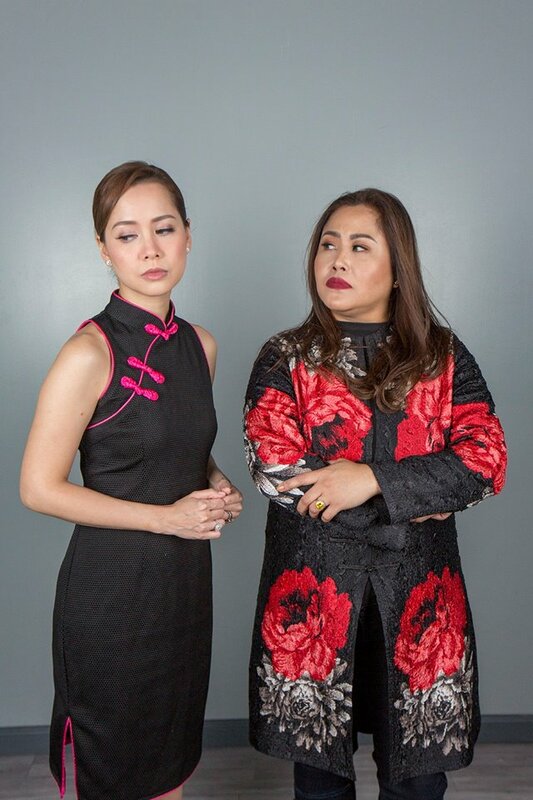 Spanning two decades and two countries, the musical explores how love overcomes even times of racial prejudice and political turmoil and endures years of waiting and absence, only to grow deeper and change the lives of everyone who dares to put their hearts on the line. The schedule of performances are as follows: June 29 at 8pm; June 30 and July 1 at 3 and 8pm; July 6 at 8pm; July 7 and 8 at 3 and 8pm. 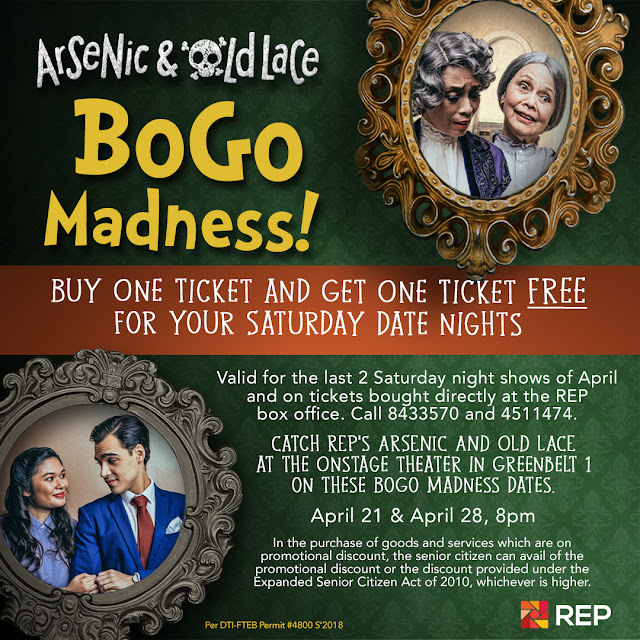 Joel Lamangan (Director ), Rebecca Chuaunsu (Original Story / Producer), Ricky Lee, Gershom Chua, Eljay Castro Deldoc (Story / Libretto), Von De Guzman (Music), Douglas Nierras (Choreography), Joey Nombres (Light Design), Otto Hernandez (Production Design / Technical Director). The production team are as follows: Gina T. Godinez (Creatives/ Line Production), Maricel Santos (Production Manager), Lani Tapia (Stage Manager), Rice Ramos (Asst. Production Manager), Froilan Dabalus & Christaliza Dabalus (Dance Masters), Therese Arroyo & Celine Bugcat (Associate Production Designers), Nikki Borbon, Bing Galla, Reynaldo Balaran, Henrick Jueco & Ronaldo Alim (Production Staff), Reynan Jalos, Leo Asetre, Jayson Busa, Jay-Ar Talanay Cruz (Assistant Stage Managers); Jenny Uy Estrope (Production /Marketing Coordinator); Sonny Aniceto (Graphic Artist); Christine de Los Santos, Sherry Gocheco, Hepzibeth Ting (Marketing / RCFP staff). REBECCA CHUAUNSU 09189169357 & 09173012445. 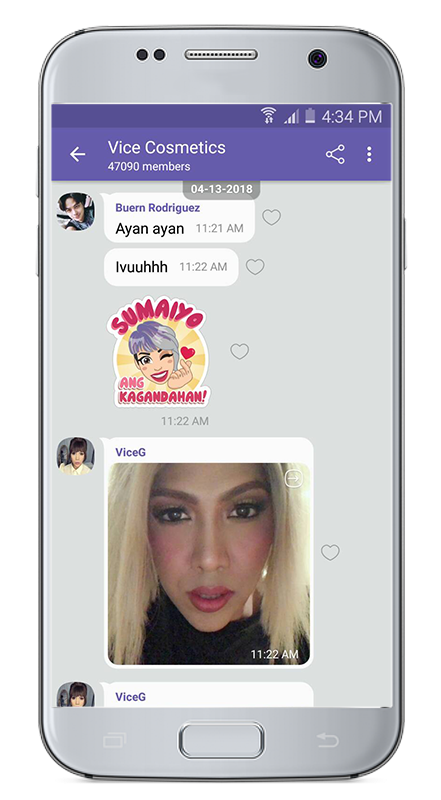 Rakuten Viber unveiled their latest partnership with Vice Cosmetics, the popular makeup line of the unkabogable host and TV personality Vice Ganda. 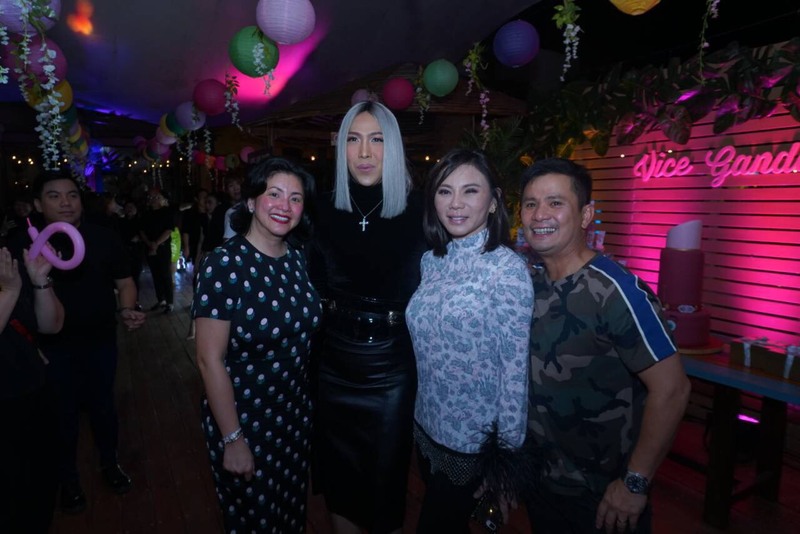 In the same way that Vice Cosmetics seeks to make beauty through high-quality cosmetics accessible to everyone—"ganda for all," as the slogan declares—Viber helps spread the good and gandang vibes by making connections and communications on the app even more fun and fabulous. Fans can download the Vice Cosmetics Sticker Pack, featuring Vice Ganda and Benjie the Unicorn, for free. 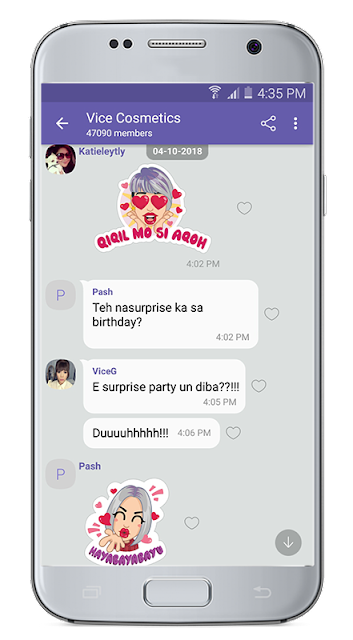 Made with bright and punchy colors and details, the stickers feature hilarious greetings straight from Vice Ganda's vivacious vocabulary—from "Tarush!" to "Ganap mo, 'teh?" Downloading the Sticker Pack lets you follow the Vice Cosmetics Community as well, wherein followers can get an up-close and exclusive peek into the fun conversations between Vice and some of his favorite buddies in a chat group. This collaboration was unveiled last April 7, during a surprise birthday party for Vice Ganda thrown by Viber and Vice Cosmetics at Island PH. 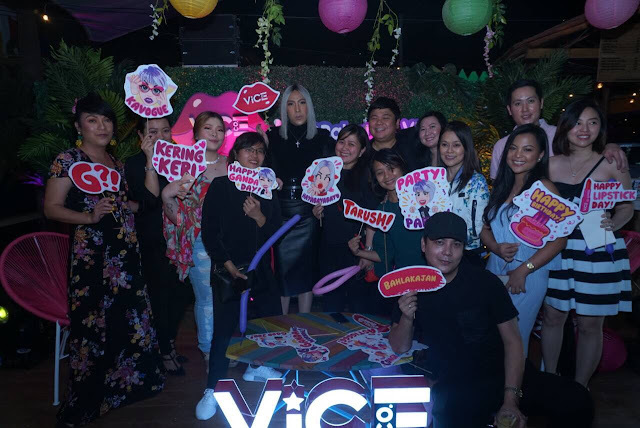 Amidst a bevy of Vice Ganda's celebrity friends like Regine Velasquez, Ogie Alcasid, Vicky Belo, Hayden Kho, Karylle, and Angeline Quinto, revellers got to play with Vice Cosmetics sticker props and vinyl stickers for their photos in the island-themed party, and clink glasses filled with purple-colored, Viber-themed tropical drinks. 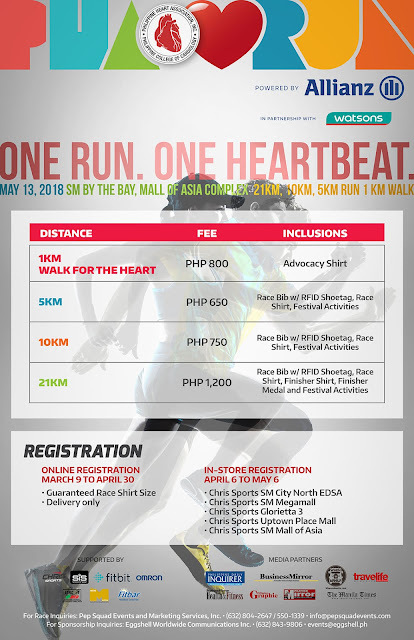 Best of all, fans can still get a chance to meet their idol through the Meet and Greet Vice Ganda Promo! 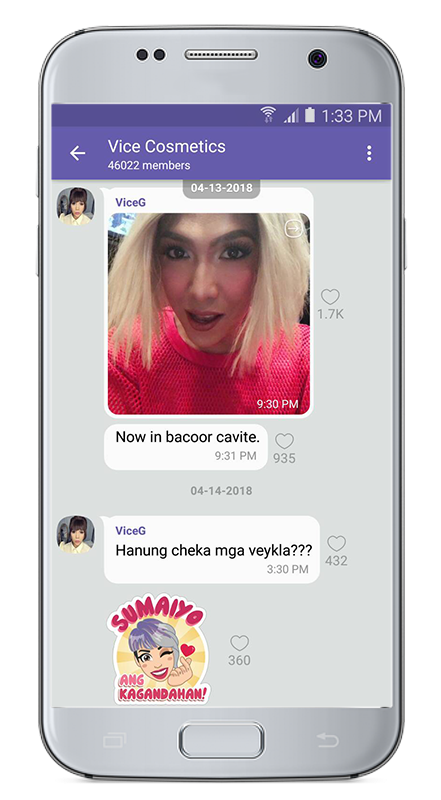 Users simply need to send a Vice Cosmetics Sticker to the Viber PH Chat Bot as their entry to the promo (users can send one sticker per day). 10 winners of a Vice Cosmetics Box Office Pouch with four lipsticks will be drawn weekly , and three lucky Grand Prize winners will get to personally meet and greet Vice Ganda. Contest runs until May 11, 2018 on the Viber PH Chat Bot, and winners will be announced on the Vice Cosmetics Community. Thirty kids aged 4 to 15 years old from Barangay Loyola Heights learned on April 17 the latest and hottest hip-hop moves from Dance Plus as they participated in Summer Rhythm, Araneta Center’s summer dance program for children. As part of corporate social responsibility, Araneta Center partnered with Miriam College and Alagang Kapatid Foundation (TV5’s social development arm) to allow kids from Daan Tubo, Park 7, and Marytown experience Summer Rhythm’s dance class. The activity aims to share the gift of dance to the children from the abovementioned communities and help its participants create memories that the children will cherish. 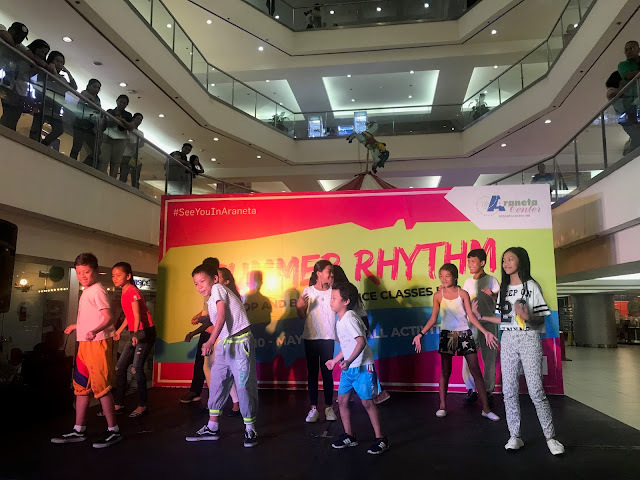 Launched on April 10 at Ali Mall, Summer Rhythm is Araneta Center’s summer dance program, which includes ballet and hip-hop classes for children aged 4 to 15 years old. The classes run every Tuesday and Friday from April 10 to May 18. 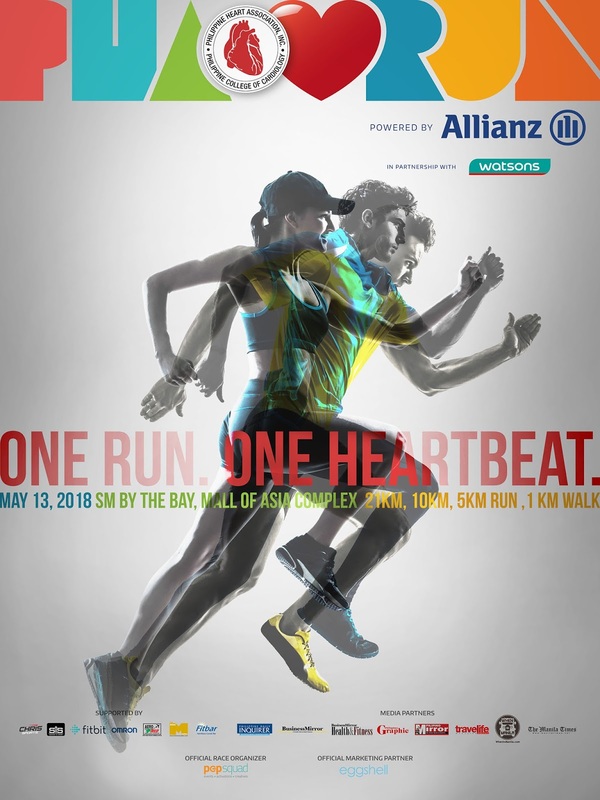 Each session is held at the spacious Ali Mall Activity area, giving the participants ample space to move around and master their dance moves. 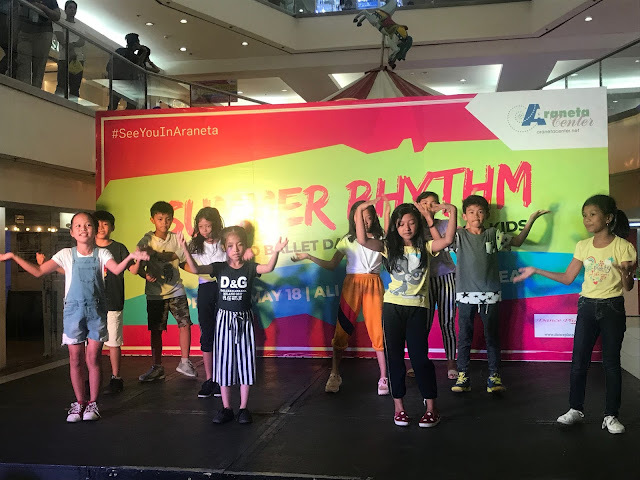 Every P 1,000 single receipt purchase at any Araneta Center entitles kids to join Summer Rhythm. For more info, visit www.aranetacenter.net and www.danceplusph.com. As part of its commitment to empower consumers, the Department of Energy (DOE), in cooperation with local government units and electric cooperatives of Leyte province, today held a briefing on the Proposed Uniform Monthly Electricity Bill Format that contains more pro-consumer information. Two briefings were set for Tacloban City on 19 April 2018 (Thursday) at the DILG Convention Hall and in Ormoc City on 20 April 2018 at the Ormoc City Multi-Purpose Hall. The briefing follows Energy Secretary Alfonso G. Cusi’s directive to fully implement the consumer welfare promotion provisions of the Electric Power Industry Reform Act (EPIRA). The briefing intends to inform the public on the Unbundling of Electricity Rates and the Proposed Uniform Monthly Electricity Bill Format of distribution utilities/electric cooperatives in relation to the implementation of Section 36 on the Unbundling of Rates and Functions of the EPIRA. The law requires that any electric power industry PARTICIPANT shall functionally and structurally unbundle its business activities and rates in accordance with the sectors (generation, transmission and supply) and shall reflect the respective costs of providing each service. 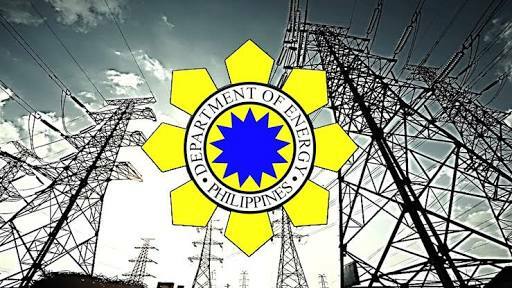 DOE Undersecretary Petronilo L. Ilagan, who represented the Energy Chief, said the DOE’s battlecry is to serve consumers. “The topmost element in achieving this [public service] is through greater transparency. This is the core message for today’s pivotal event that would spark reform in the consumer’s electric bill,” Ilagan said. The DOE official said the discussions with the energy stakeholders endeavor to support the realization of the provisions in the EPIRA. “We anchor this activity on empowering all electricity consumers. We need to equip them with accurate information as provided in the monthly electric bill to enable them to manage their electricity consumption more efficiently,” he said. The Energy Regulatory Commission (ERC) issued in 2007 a policy directing all distribution utilities/electric cooperatives to post in their respective websites the breakdown of their generation charges, including but not limited to, their sources. Another topic of discussion was about “ancillary services,” which are needed in the transmission sector to maintain the stability and security of the grid. The DOE also shed light on the bill deposit, which is required from customers by distribution utilities of new and/or additional service equivalent to the estimated billing for one month. Currently, bill deposit is also not shown in the monthly billing statement. Participants in the briefing were local government units of Tacloban City and Ormoc City, including barangay officials, the five electric cooperatives operating in Leyte, local media and other sectors related to the power industry.